SMF founders Renee and Aidan receiving their award from Terri Butler MP for Griffith and Di Farmer Member for Bulimba. 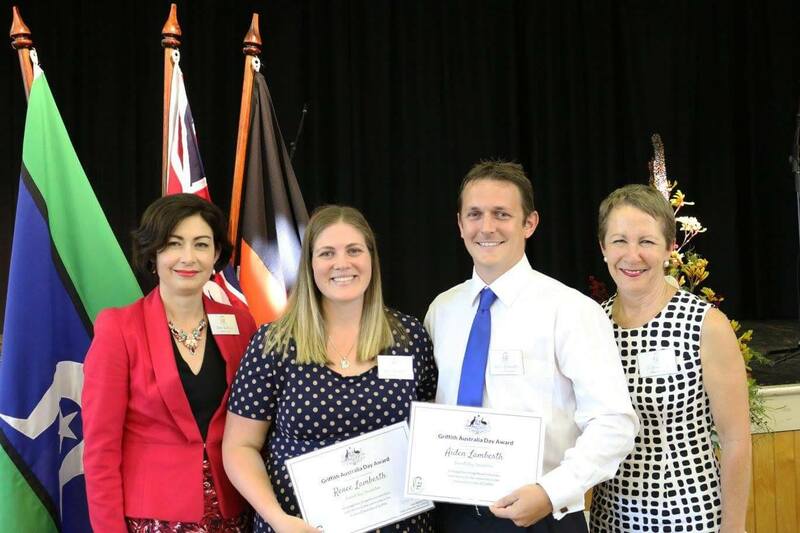 Being nominated for a Griffith Australia Day Award was an honour in itself for our Scarlett May Foundation founders Aidan and Renee, who have worked to deliver hundreds of meals to children’s hospitals across Brisbane since the launch of their charity organisation in October 2015. However, like all not-for-profit organisations, awards and recognition are just the icing on the cake of what is very rewarding work, for which they are content simply knowing that they are positively contributing to the families with sick children across the city. 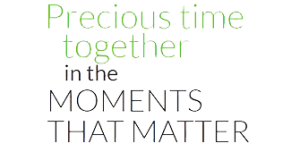 The pair are thrilled to watch as their foundation has grown from a simple idea into a much needed support service, achieving the ACNC Registered Charity Tick a few months ago. Aidan, Renee and the Scarlett May Foundation Team send their thanks to Joe Kelly and Terri Butler and their teams for this award. 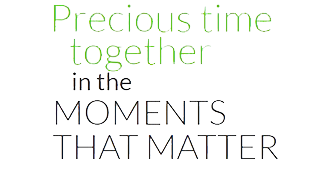 Support Gaucher Awareness Month to make it the biggest year ever. Download and share with others the NGF’s Gaucher Awareness logo. 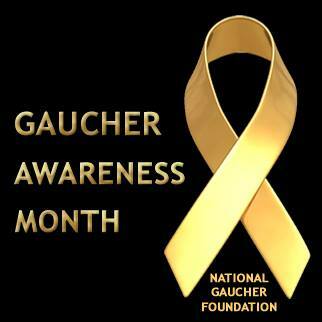 The National Gaucher Foundation, Inc. (NGF) is hosting an online awareness event to commemorate Gaucher Awareness Month and the importance of education. Early evaluation, diagnosis and treatment are vital to saving the lives of those with Gaucher disease and helping them to lead a better quality of life. 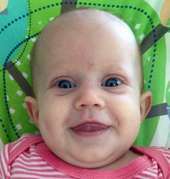 The Scarlett May Foundation: Who, What, Where, Why & How.